The Mental Health Gala is a fundraising effort to raise money for two very important organizations in our community, Do It For Daron (DIFD) and The Royal Ottawa. DIFD was founded in 2011 by friends and family of Daron Richardson, who died by suicide at the age of 14. With this initiative came a movement to encourage conversations and spread awareness about youth mental health. 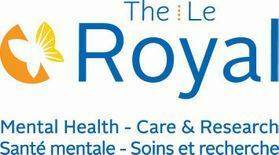 The Royal is a specialized mental health centre which treats people with complex and serious mental illnesses across Eastern Ontario. It focuses on 14 areas of care including, but not limited to: anxiety, mood disorders, operational stress injuries & PTSD, recovery programs, schizophrenia, seniors, youth, women’s mental health, etc. Together we can make a difference in our community and help end the stigma around mental health in Canada! 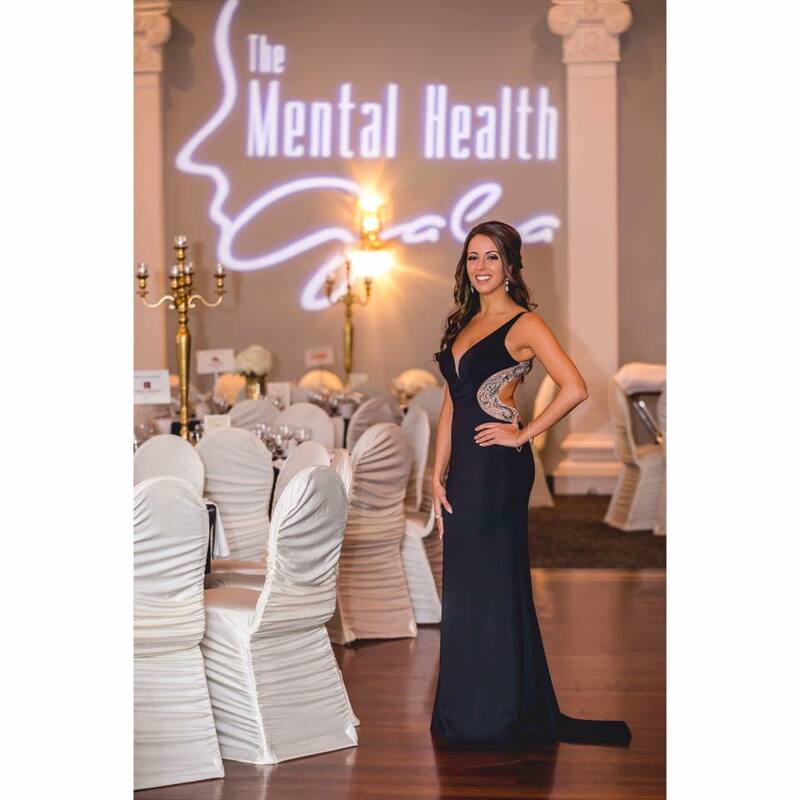 With a passion for philanthropy, Amy Caruso began The Mental Health Gala as a way of coping with her own personal struggles. Seeing friends and family around her dealing with all forms of mental illness pushed her to take this step in making a difference in the community. The first Mental Health Gala in Ottawa was held on May 13, 2017, and raised approximately $13,000 in only six short weeks. Last year, on May 4 2018, $26,700 was raised for these great foundations. Amy has been recognized by The Royal for the past two years as a community leader, and has had the honour of meeting the Richardson’s (Daron’s parents) on multiple occasions. She has been featured on Rogers Daytime Television, as well as CTV News. Not only has her advocacy led her to be asked to speak at community events, but she has been invited to attend The Royal Inspiration Gala and The Leaders in Mental Health Breakfast. With the overwhelming support of the community, and the high demand to make The Mental Health Gala an annual event, this year’s event will take place on May 3, 2019. Do It For Daron (DIFD) encourages young people to talk openly about mental illness and to ask for help when needed. DIFD provides young people, their parents, teachers, coaches and other adult role models with the resources, outlets and, most importantly, courage to overcome the shame and fear of discussing mental illness. The purple DIFD heart, a creation inspired by Daron’s favourite colour, has become the youth-driven symbol of this movement. It is a visual reminder that only love and awareness, not hiding in the shadows, can combat youth mental illness. The Royal is one of Canada’s foremost mental health care and academic health science centres. Our mandate is simple: to get more people living with mental illness into recovery faster. The Royal combines the delivery of specialized mental health care, advocacy, research and education to transform the lives of people with complex and treatment resistant mental illness. The Royal Ottawa Foundation for Mental Health raises funds that support The Royal’s work while placing a sharp focus on awareness building through the You Know Who I Am campaign.